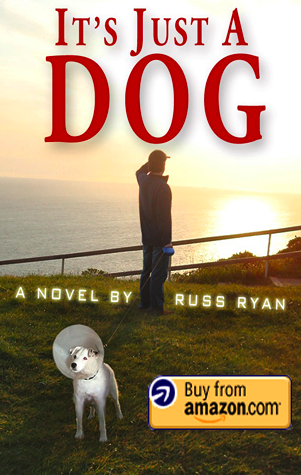 As the dog days of summer come to an end, this is the last weekend to grab yourself a copy of It’s Just A Dog (on Kindle, $0.99 or paperback, $8.99) to have your purchase benefit Muttville Senior Dog Rescue. And to go out on a high note, I’m donating 100% of my royalties this week thru Labor Day, September 2, 2013. Of course, if you’d like to help Muttville even more, you can donate directly or attend their fall party fundraiser, Moolah For Mutts! ← RCA Dog Needs An iPod!